Stalking crimes can result from a number of scenarios, and the penalties for these offense can vary greatly depending on the circumstances involved. 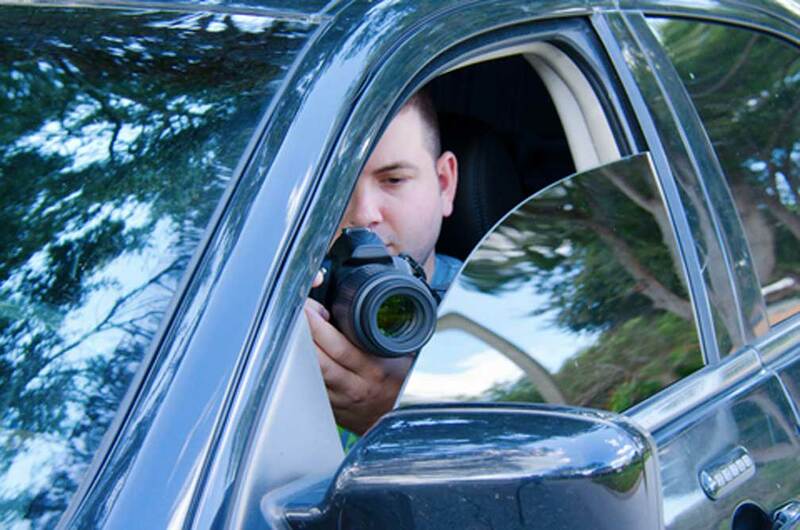 If you have been arrested for stalking, you should speak with an experienced Orlando criminal attorney at your earliest opportunity to learn about your rights and the defenses that may be available to you. Stalking is a violation of Florida Statute 784.048 and occurs when someone willfully, maliciously, and repeatedly follows, harasses, or cyberstalks another person. Stalking is a first degree misdemeanor offense punishable by up to 1 year in the county jail. 1) The defendant makes a credible threat with the intent to place that person in reasonable fear of death or bodily injury of the person, or the person’s child, sibling, spouse, parent, or dependent. 2) The victim has an injunction against the defendant for protection against repeat violence, sexual violence, or dating violence, or for protection against domestic violence, or after any other court-imposed prohibition of conduct toward the victim or the victim’s property. 3) The victim is a minor under 16 years or age. 4) The defendant has been sentenced for a violation of Florida Statute 794.011, 800.04, or 847.0135(5) and prohibited from contacting the victim of the offense under Florida Statute 921.244. The offense of aggravated stalking is a 3rd degree felony punishable by up to 5 years in State prison. If you or a loved one have been arrested for stalking, call the Wilson Law Firm today to speak with an experienced Orlando criminal attorney about your individual situation. In many stalking cases, a properly prepared defense by a criminal lawyer will result in either reduced penalties, reduced charges, or a dismissal of the charges. Even in stalking cases where the evidence of guilt is overwhelming, a properly prepared defense and presentation of mitigating circumstances by an Orlando criminal attorney can result in significant decreases in the penalties you receive. 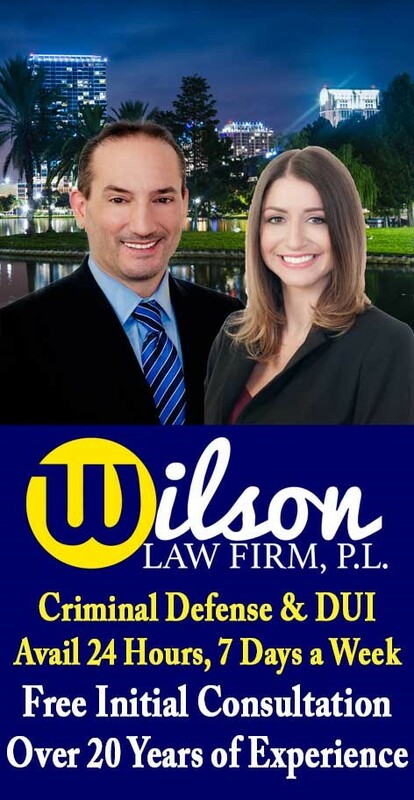 Florida Stalking Crimes – The Wilson Law Firm provides a free initial consultation with an experienced Orlando criminal attorney. Call us today to speak with an Orange County criminal lawyer about the legal process and your rights.